Through this tutorial we would like to explain to you how you can participate in crowdfunding via SEEDGerminator. We believe great projects are ideated, created and executed by great people. 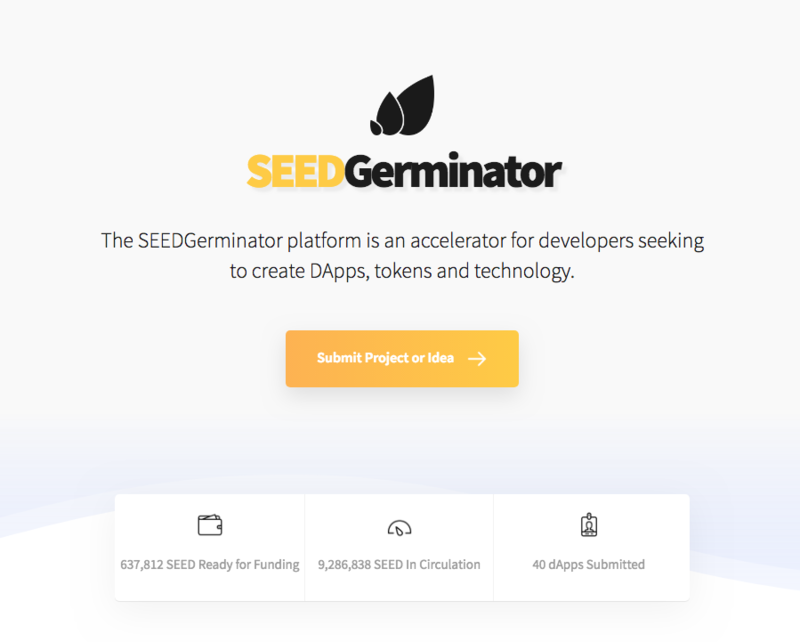 In order to reap the full potential of TronWallet, we are joining a team of the brightest and nicest people in the TRON ecosystem: Sesameseed and the SEEDGerminator. TronWallet.me will utilize the softcap funds generated through SEEDGerminator to introduce both Ethereum and Bitcoin Atomic swaps to the TWX ecosystem. 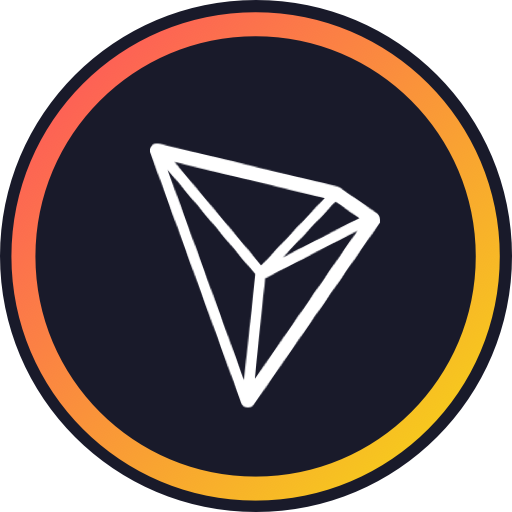 The addition of a simple, effective in wallet exchange to ETH and BTC will greatly improve the versatility of the Tron ecosystem, creating yet another way for the community to interact with TRX. The hardcap target of TronWallet.me will be utilized to build a featured web and desktop versions of the popular application, complete with ledger support. TronWallet.me has established a 5,000,000 TRX minimum funding target to continue the development of their Wallet, P2P exchange platform, incorporating Atomic swaps with ETH and BTC. Upon meeting the hardcap and Ledger supported Desktop wallet will also be prioritized, incorporating TronWallet features. During this funding round the SEEDGerminator platform will offer an exclusive 0.6 TRX per TWX token for the duration of the listing. During this time SEED token will be accepted at a 0.125 SEED per TWX rate. But how to participate with this type of funding. Well , it's very easy. Just send an amount of TRX or SEED to TB8P9QLV8y7k9XujauffthtcqohHuiLdZf and you will get the rate as mentioned above. !! You don't get confirmation when you have send the TRX or SEED !! The distribution of TWX shall take place 24 hours after 00:00 UTC on the day this funding round closes (11 January). Only whole amounts of TWX will be distributed and all remaining fractions of TRX will be returned to their originating address. A TronWallet Lifetime Subscription token will be rewarded to each of the top 10 SEEDGerminator contributors. These tokens offer unique Lifetime VIP features on TronWallet.